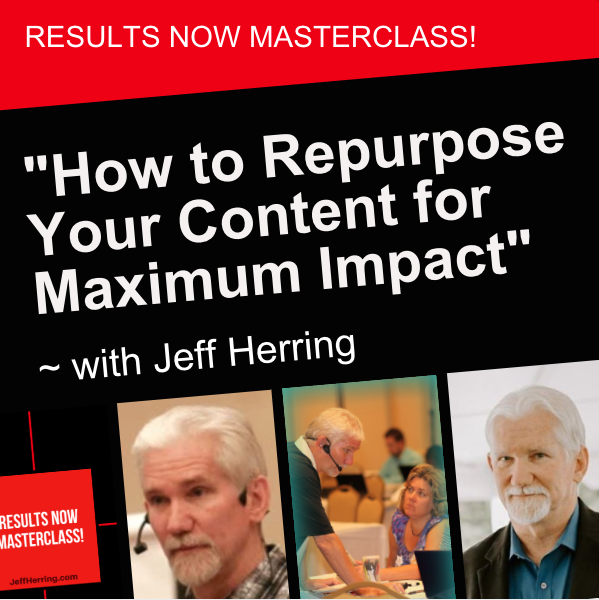 Are You Finally Ready to Unleash and Ca$h In On Your Content? 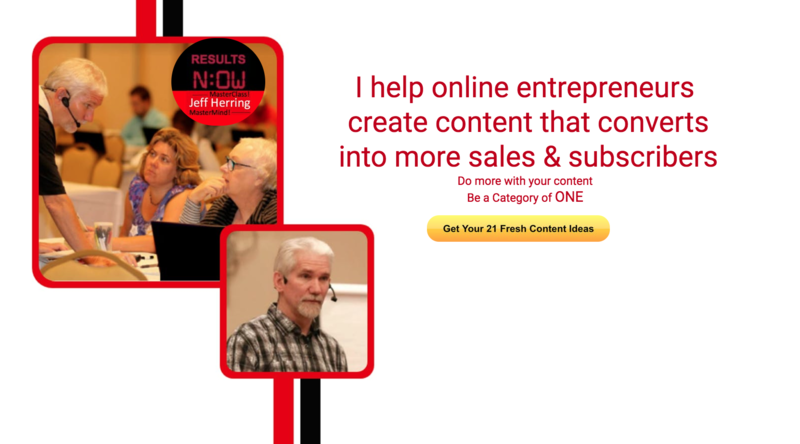 5 Powerful Modules that will show you how to build your end-to-end online business by unleashing and cashing in on your content, and much more. 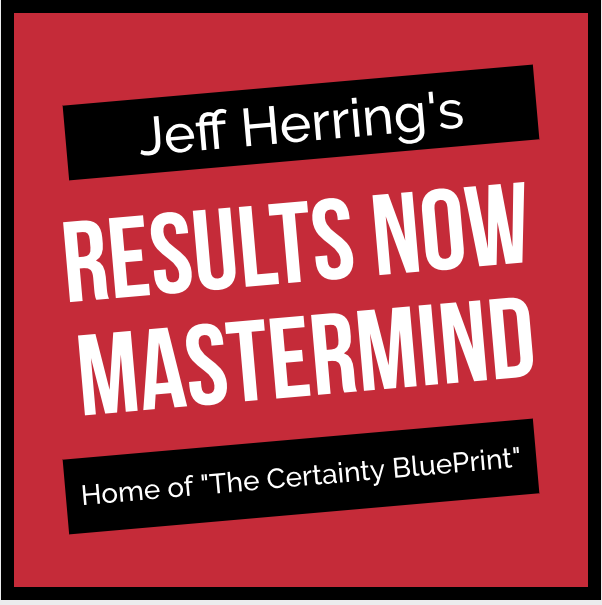 These 5 Modules are the 5 necessary ingredients for any successful online business – all the big names use these – they just don’t tell you because they don’t want you to know their secrets. So your very next success step is to click that button below that says YES! Count Me In! For only $97!